We’ve heard the word ‘fandom’ used often in modern media and until recently, many people were unaware of the term. If they were aware of its use, many would associate it with the science fiction fandom or, more specifically, the Star Trek fandom. So what is fandom? Fandom is defined in various places as a loose association of people who share a common interest in a piece of popular culture. These fans participate in fandom activities, whether it’s a group getting together to watch new episodes, the individual or group creation of fanwork, or the academic analysis of the piece of media. Fanwork can be a lot of things in this context and examples include fanart, fanfic, playlists, meta, and graphic manipulation. 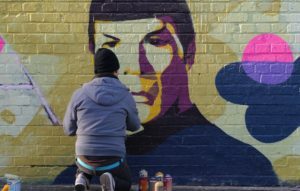 Fandom is not restricted to serialized television shows, although it is because of the popularity of Star Trek that fandom has become intrinsically linked to sequential media. Despite the modern connotations, the word fandom has been in use since the 1890s, and was probably established in modern English at least a decade earlier. 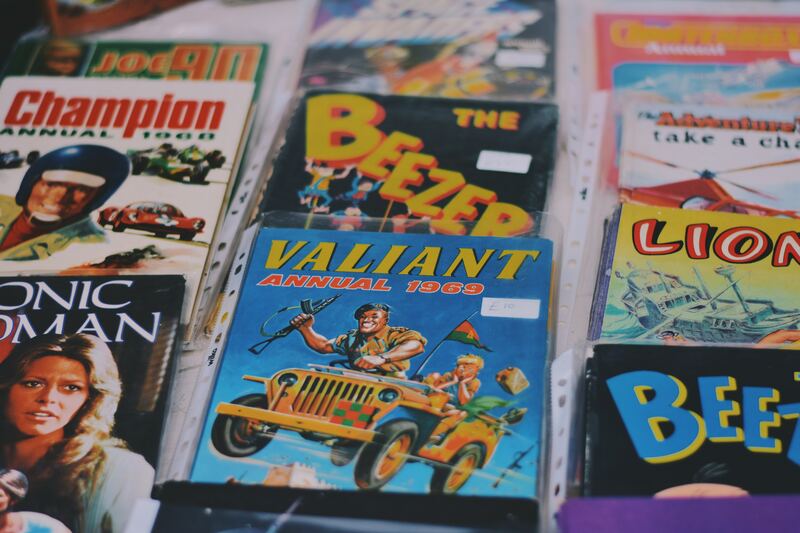 It was originally used as a sports term, but quickly grew to encompass additional groups of fans, specifically those writers and readers of science fiction and speculative fiction. It was an umbrella genre term, rather than a word that fans of specific works applied to themselves as a definition of their enthusiasm. So where did the modern fandom–fans of a specific media canon–begin? The answer, my dears, is not extraordinary, but elementary. It started with Sherlock Holmes. The stories of the now-infamous detective were not originally published as novels, but rather distributed in monthly fiction magazines. 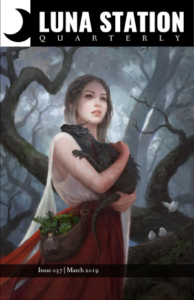 These short stories were serialized and people waited in anticipation for the next installment, much the same way that people count down the months until the next Game of Thrones season. 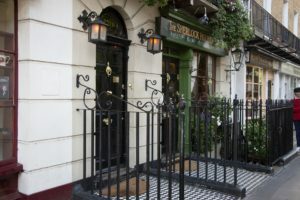 Many fans, who called themselves Sherlockians, came together in groups to analyze the text, trying to find clues and figure out “the great game” that the author had presented to them. People were so invested in Sherlock Holmes that after Doyle killed off his detective, hordes of people protested by marching in the streets with black armbands. The fervor was intense. time, was published and distributed in zines. Pastiches were pieces of fiction, authored by people other than Doyle, that used the characters and setting of the Sherlock Holmes stories and placed them in different settings or dramas. Now, we would call this fanfiction. The earliest retrievable pastiche of Sherlock Holmes is an 1892 story by a then-anonymous author titled “My Evening with Sherlock Holmes.” Later that same year, Peter Pan author, J.M. Barrie, took credit for the work, and even revealed himself to Doyle at a dinner party, asking what he thought of the skit. Doyle, by most accounts, barely cared about this, or any other pastiche published. He seemed to realize that these short tributes wouldn’t affect the sales of the collected works of Sherlock Holmes, and any attention paid to the pastiche made his own star rise and kept his bank account happy. 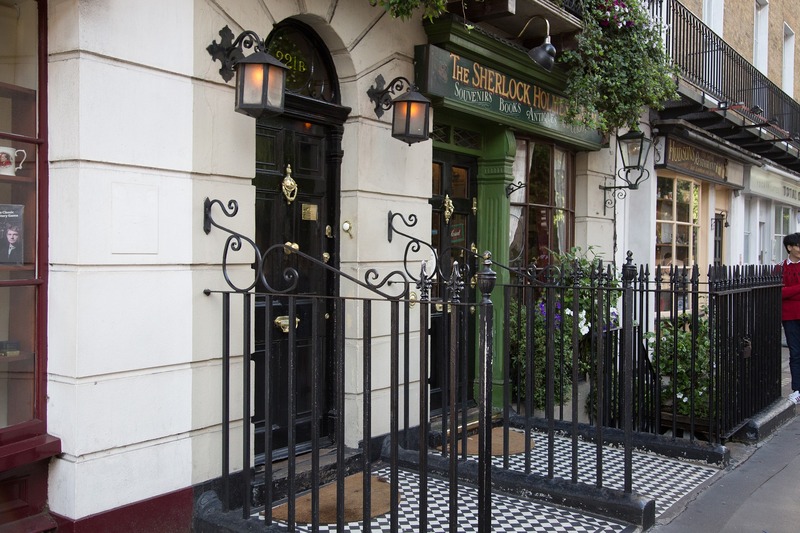 Sherlockian pastiche jumped in popularity and in publication after the death of Sherlock Holmes in The Final Problem. Academic papers were written, more and more people came together, convinced that not only was Sherlock Holmes alive, but that Sir Arthur Conan Doyle had hidden clues to his resurrection in the series itself, giving birth to intricate and often bizarre modes by which Sherlockians analyze their given text. This is particularly fascinating, because this is a very clear departure from the author’s intent. Often earlier academics argued about the purpose of the author in writing a piece of work, but Doyle was still alive at the time when these conversations were taking place. He explicitly stated that the Holmes stories were over, and that he never wanted to write another story with his infamous detective again. Fans, however, seemed to think that he was joking, or that there was some deeper clue hidden in his work. So they continued to search for meaning. So here is modern fandom: a group of fans coming together to participate in fan activities, during the serialized production of the media which is the focus of their intense praise and scrutiny. This sort of mass gathering of fans doesn’t really occur again in pop culture until the late sixties. I believe that the reason for this hiatus in the history of fandom comes from two places. The first is that authorship and the cult of the producer emerged around specific writers who published non-serialized novels (think Hemmingway, F. Scott Fitzgerald). The second reason is the world-wide conflicts of the twentieth century occupied the collective consciousness for decades, leaving little space for fan culture. 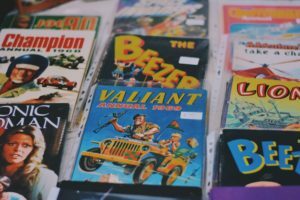 With the emergence of extremely popular serialized comic books in the late ’40s, popular culture again looked forward to pieces of fantastic narrative media that could be kept in hand and redistributed. Although television and radio programs were popular, I think that the advent of comics and the illustrations that remained so solidly speculative and within-world, without delving into the awkward first try of special effects, allowed for people to really follow along with stories. Not to mention the ability to share and redistribute media is always a defining point of fandom. There was a galvanizing point in the mid century that really solidified the new kind of fandom.